LANSING – Potato growers in the state have voted to continue the Michigan Potato Industry Commission. The Commission was designed to promote the potato industry through research, promotion, advertising, and market development and expansion. It must be renewed every five years. CHATHAM – Five feild days are planned at different locations in the central and western U.P. for farmers and others interested in soil productivity, improved crop production, pasture management and additional topics including robotic milkers and fall calving for the beef herd. 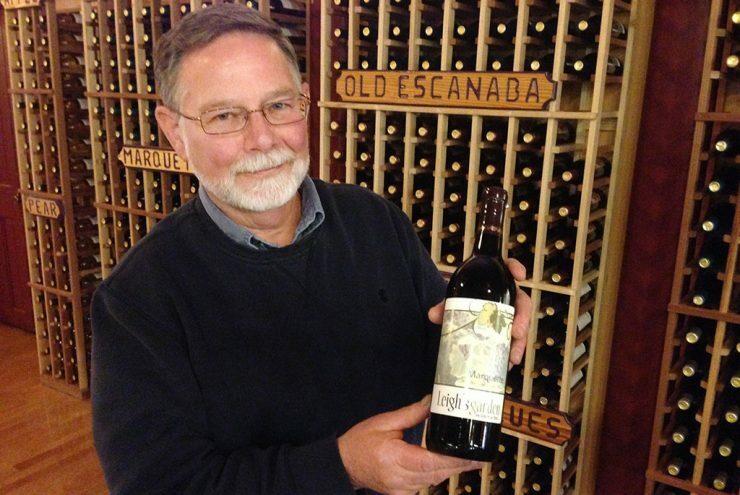 ESCANABA – Two Upper Peninsula vineyards won medals at the 2014 International Cold Climate Wine Competition Tuesday in Minnesota. Northern Sun Winery in Bark River won a Bronze and Leigh’s Garden Winery in Escanaba won a gold, silver and three broze medals at the event this week.